Lisa grew up in the concrete jungle of Hong Kong, where it is extremely difficult to find a community garden to grow plants and crops. 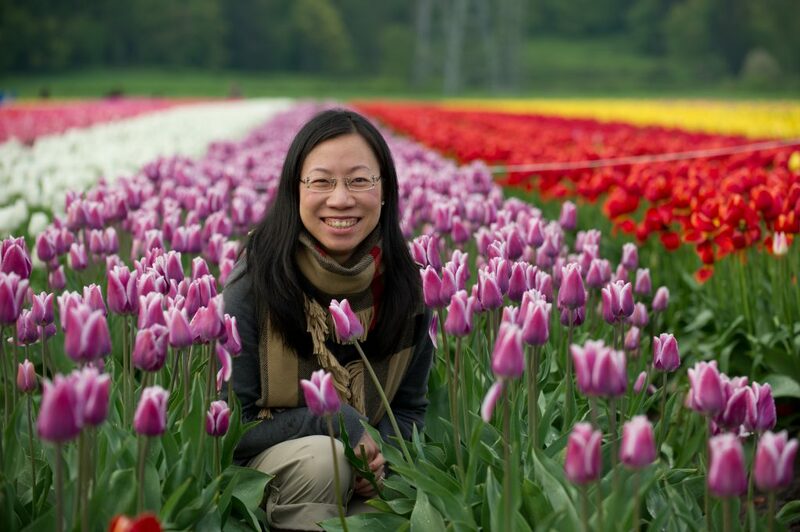 After following her family to immigrate to Vancouver, Canada, growing plants and crops at the backyard is no longer a dream. She loves to plant flowers and trees in her own garden. Watering plants and shrubs is one of her favourite activities to do with her little son during the spring and summer. Other than that, Lisa enjoys biking and hiking. Lisa graduated from the Simon Fraser University, and is a Chartered Professional Accountant (CPA, CA) and Certified Public Accountant (Delaware) in the United States. Lisa is excited to advise the Board with regards to financing and accounting matters.